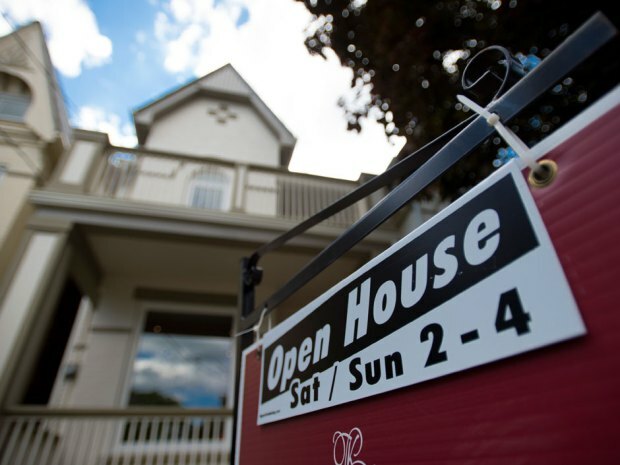 TORONTO — Canadian resale home prices rose in July and the pace of 12-month price appreciation accelerated, the Teranet-National Bank Composite House Price Index showed on Wednesday, adding to strong housing starts this summer to signal a market that continues to be robust. The index, which measures price changes for repeat sales of single-family homes, showed national home prices rose 1.1% from June, exceeding the historical average for July. Prices were up 4.9% from a year earlier, a pickup from June’s 4.4% price gain. The price increases, on top of strong housing starts data released earlier this week, have surprised economists who have been calling for a slowdown in Canada’s long housing boom. Canada escaped the U.S. housing crash that accompanied the 2008-09 financial crisis, and home prices have risen sharply, if not steadily, over the past five years despite moves by the federal government to tighten mortgage lending rules. A separate report on Wednesday from Canada Mortgage and Housing Corp (CMHC), the federal housing agency, predicted a gradual slowing for the market as buyers mop up excess supply before builders start new projects. The CMHC said housing starts will be in a range of 179,600 and 189,900 in 2014, with a point forecast, or most likely outcome, of 184,800 units, down from 187,923 units in 2013. That is up from CMHC’s May estimate of 181,100 units. The agency said there will be 163,000 to 203,200 units started in 2015, with a point forecast of 183,100 units, also an upwardly revised forecast. The CMHC forecast for the average price calls for a 4.5% gain to C$399,800 ($366,084) in 2014 and a further 1.8% gain to C$406,800 in 2015. The Teranet data showed prices rose in July from the month before in 10 out of 11 cities, led by a 3.5% gain in Victoria, a 2.0% gain in Ottawa and a 1.8% gain in Toronto. Prices were down 0.1% in Winnipeg. Year-over-year price gains were seen in seven of the 11 cities surveyed. Compared with a year earlier, prices were up 8.2% in Calgary, 3.7% in Edmonton, 7.1% in Hamilton, 1.5% in Montreal, 6.6% in Toronto, 6.1% in Vancouver and 2.5% in Victoria. Prices compared with a year earlier were down 1.2% in Halifax, 0.1% in Ottawa, 1.2% in Quebec City and 0.1% in Winnipeg.